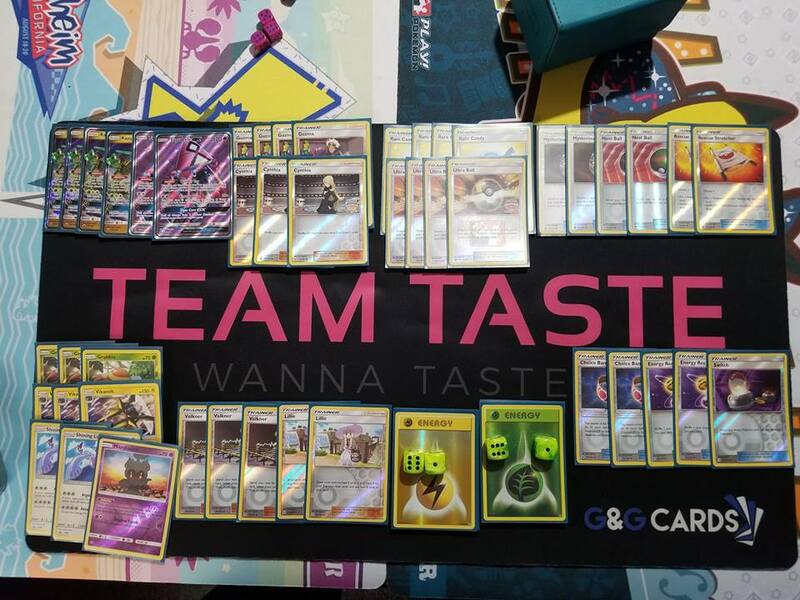 [This] is [Isaac Milaski’s] Top 8 list from [the 2018 Philadelphia Regionals] with the only change being cutting Dhelmise for Shining Lugia. The list is very consistent and I don’t think I would make any changes to it before Lost Thunder comes out. The ZoroRoc matchup is fine without [Dhelmise]… Lugia helped so much against Shrine of Punishment decks and other single-Prize attackers. I am just astonished to see just how good of an article this is. I decided to add your blog to my bookmarks so I can return to it at a later date. Nice post. I study one thing tougher on completely different blogs everyday. They contain pieces of advice. I hope I will add more posts. Thank you so much. The writing work is remarkable, and I am so pleased that you were able to share this article here.I am looking forward on your next post, I’ll attempt to get the hang of it!